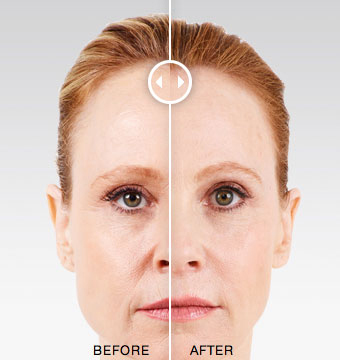 JUVÉDERM VOLUMA® XC is the first and only FDA-approved injectable gel to instantly add volume to your cheek area to correct age-related volume loss in adults over the age of 21. 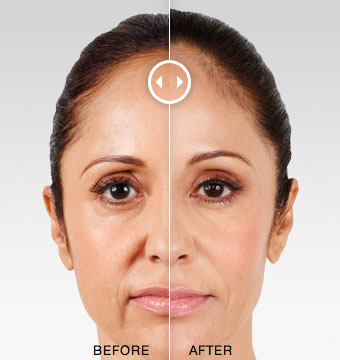 Why JUVÉDERM® Voluma XC by Dr. Hacker? 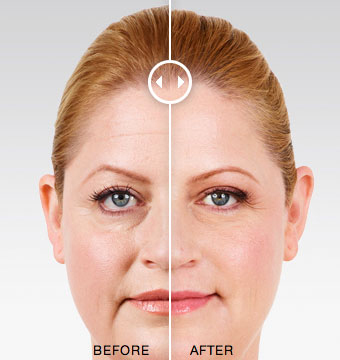 Instant, natural-looking results that last up to 2 years. Non-surgical injections that are performed during a brief office visit.